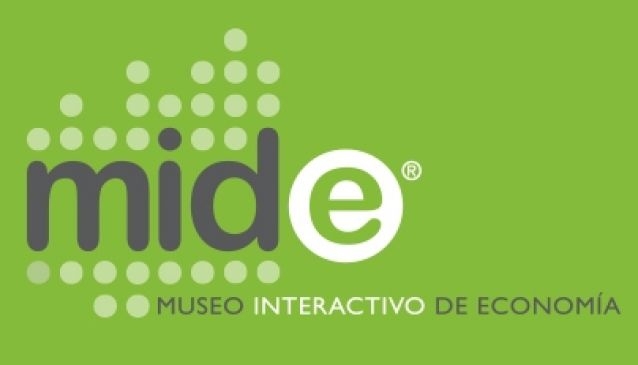 Sitting in a in a beautiful 18th century building, the Interactive Museum of Economics (MIDE) is an initiative of the Bank of Mexico to be an area of disclosure of the economy and finance. It is the first museum in the world devoted to explaining issues of economy, finance and sustainable development. It makes use of the latest technology for these purposes, which offers visitors fun and relevant experience in an environment that stimulates emotions and learning. It has a room dedicated to 'Growth and Welfare', a room of 'Basic Economics', one of 'Finances and Society' and one for explaining everything about 'Sustainable Development'. We guarantee fun for kids and adults in this modern museum!